With input from 550 professionals and in depth interviews with 20 senior curators. The last fifteen years have seen both great opportunity in the sector, positive in the New Labour years and less so after 2008. 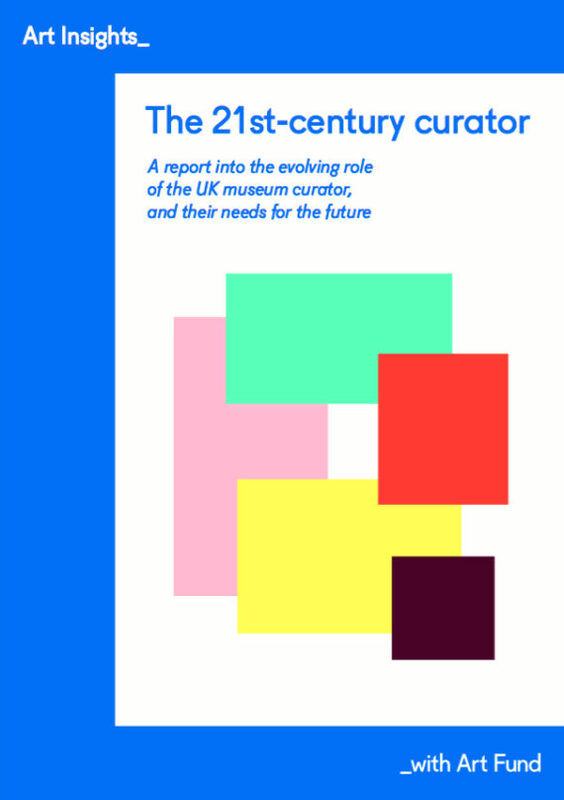 In this time, both technology and visitor expectations have changed significantly, and the role of curator is required to be increasingly flexible and generalist. Makes a number of recommendations to support CPD and knowledge exchange.